There’s still some good news. Consumers are shifting more of their time researching and searching for products online. To find those customers businesses have to be more proactive in searching out and using the best advertising platforms for their market. If no one can find your website you can’t expect it to generate sales, right? Many different types of advertising outlets provide different forms of ads from Pay-Per-Click (PPC) to media buys. In this multi-post series I’m going to start with the PPC platforms. Your contextual ads appear on publisher websites that offer intext, content, mobile, toolbar, domain parking, interstitials, email, search and re targeting. Claims 180 million people delivered per month and 10 billion monthly ad impressions. Largest PPC network. Ads are displayed on the top and right sides of Google.com’s search results page. Target by keyword, time of day, keyword search terms and others. Text, image and local search based ads. Can be a bit overwhelming to get started. Google Adwords Express http://www.google.com/adwords/express/ helps you. PPC ads are displayed on Bing.com and Yahoo.com. Claims 151 million searchers in the U.S. Targeting by keyword search terms. Provides a search engine to smaller niche website partners. Traffic comes from the people searching for the target keywords you define. Target your ads by channels, keywords and geographic location. Ads are displayed on websites within the Bidvertiser network; you choose the category of sites you’d like to place ads on. 20 billion global impressions per month. Automatic and manual real time campaign optimization. Covers multiple verticals with targeting and re-targeting. 300,000 publisher websites to advertise on. Target customers based upon their recent searches on the search engines, mobile and locally targeted ads. Unique ad inventory not available elsewhere. Buy only the traffic you want. Split test 10,000 ad combinations in just over 1 minute. Over 7 Billion ad impressions per month. Real-time traffic monitoring. Claims 2 billion monthly searches on their search engine. Create PPC ads via their self serve platform. Contextual inline text ads. Bid on specific keywords that get converted into contextually relevant links on Publishers’ pages. Ads are activated by the end-user and can expand to reveal more details when a user hovers their mouse over the link. Allows you to reach prospective customers based on their recent search activity on major search engines such as Google, Yahoo, Bing and others. Self service real-time CPC keyword bidding platform allows you to manage ad campaigns that connect you with the high quality traffic of Tier One search engines at a fraction of their CPC rates. Get found by new audiences, specific verticals or niche markets that are difficult to reach on the major search engines. Uses an intuitive algorithm based on keywords, relevancy and website content to place your ads in front of people actively seeking your type of good or service. 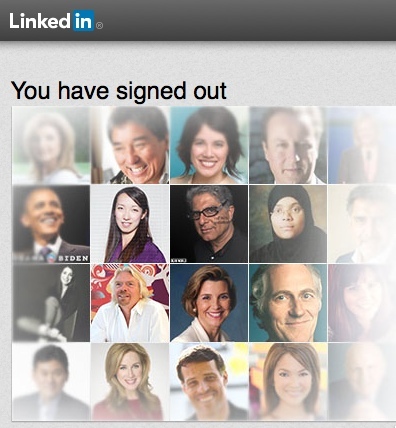 Target a wide range of dynamic and influential audiences. Target pay-per-click or display ads to a specific category or premium branded Web site of your choice. Global display advertising network delivering 60 billion monthly impressions. Audience-based buying & retargeting. Automatic trading and campaign optimization tools. Serves over 4.5 billion + impressions per month. Ad units include text ads with thumbnails, CPC banner ads, sponsored listings, interstitials, and domain parking. Self service contextual ads targeted to users search intent, context of the publisher page and tag clouds. 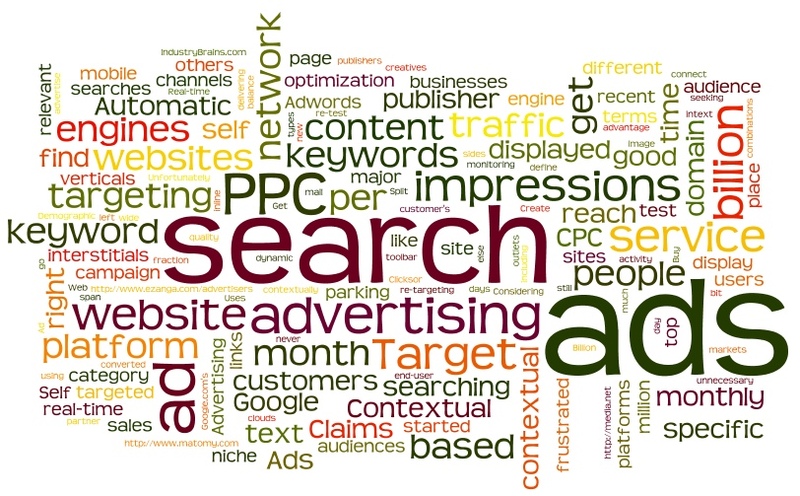 Contextual PPC advertising network serves ads on websites that are relevant to your offerings. A self service contextual ad platform that works off the content of your website. Their Photofy product is good if your site has a lot of pictures. Vidiofy for videos. Textify for text. Linkify for links. And Layerfy for everything else. The advantage of PPC is that you can get started very quickly. The downside is that if you go to broad on defining your ad reach, you’ll waste money with unnecessary clicks. If you narrow it too much, you’ll never get any traffic. You have to find the right balance between the “buy” mindset and your website content. Put yourself in your customer’s shoes then test and re-test your ads.